New tyres. These ones still have a bit of tread left but for a big outback mission I reckon new ones might be handy. 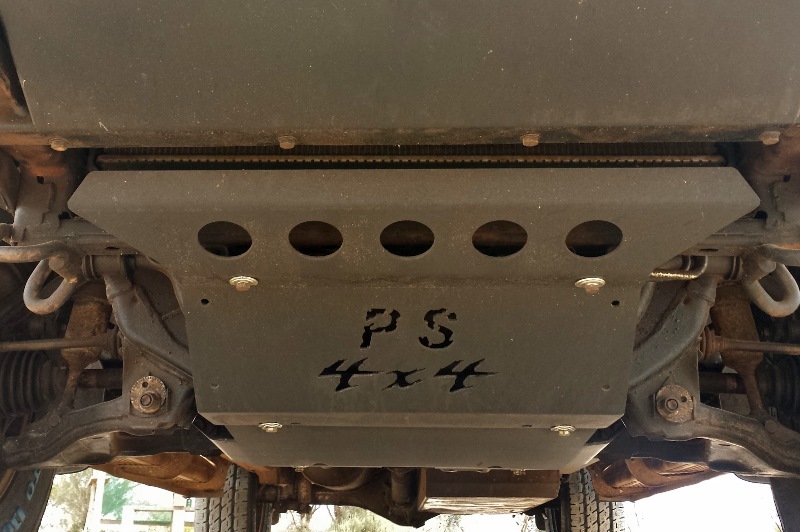 New bash plates. The factory ones have been bent and straightened a few times but finally the mounts broke and have been held in place by cable ties for a while. New bash plates installed. Usually I don’t like after market bash plates coz they are too heavy and not necessary for the type of work I do (unless trying to look cool). However the after market ones were cheaper than genuine. New air compressor. 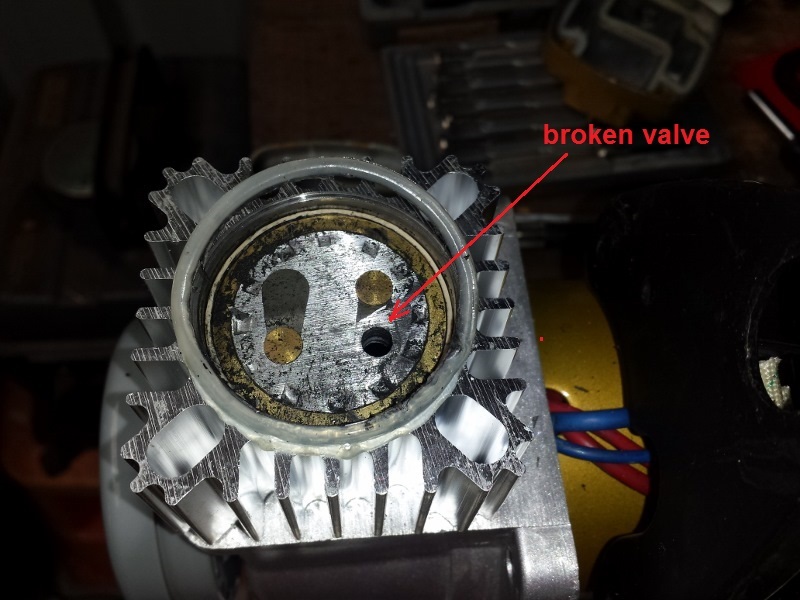 The old one busted a valve and aint pumpin no more. Repair the bull bar side wing panels. 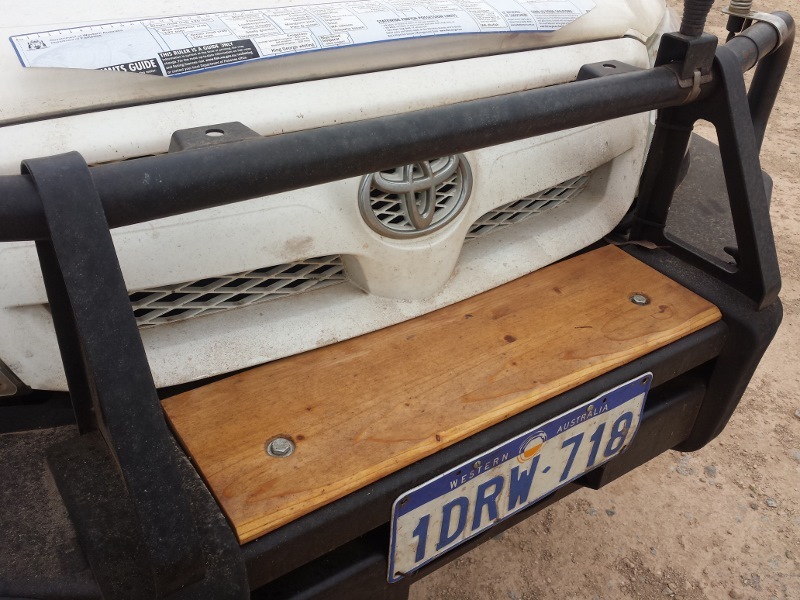 Both sides broke due to corrugations on the Gibb River Road. Bit of flat bar used to fashion a new piece for the side wing. Side wings fixed. Thanks Davo for your expert welding effort! Out with the spot lights and in with a bait board. I find the factory lights to be ample. I cut bait a lot more often than I used the spot lights. Plus this is more aerodynamic and better for the cooling system. 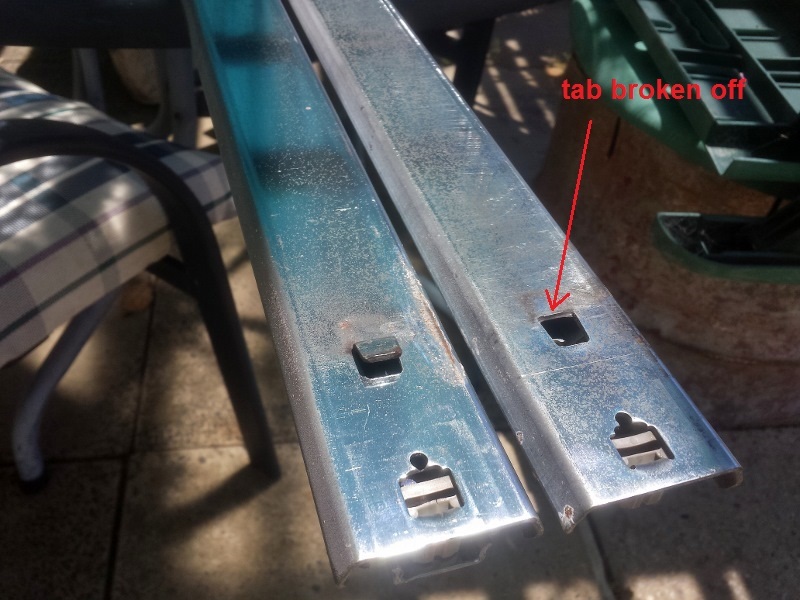 Repair broken drawer runner. These tabs slot into the drawer sides and are what support all the weight in the drawers. 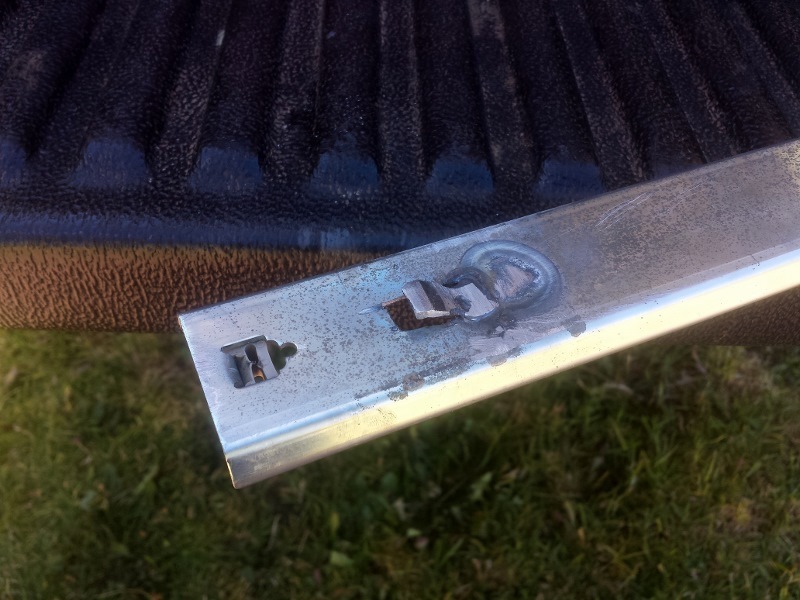 New tab welded onto drawer runners. Thanks Bruce for your expert metal work skills! 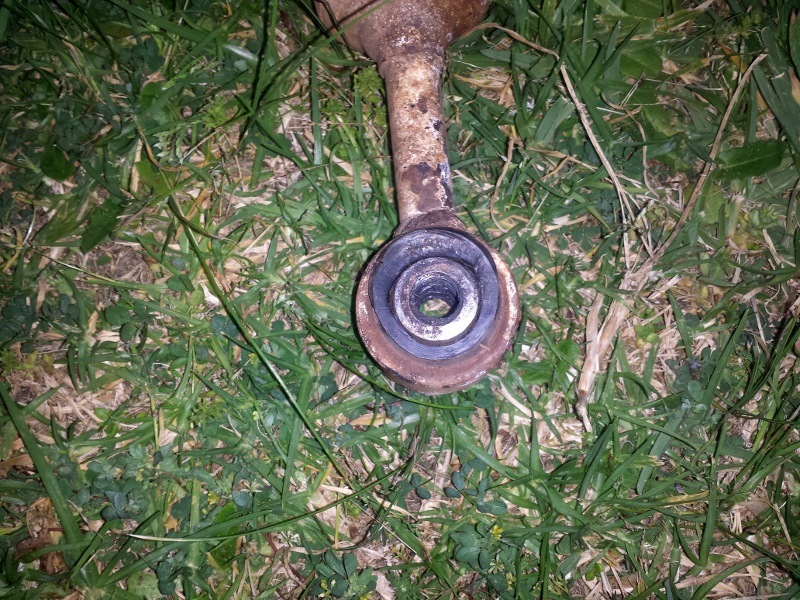 Replace front strut bottom bush. I’ve now got myself a press so I did the bushes myself. Check the injectors. All good. 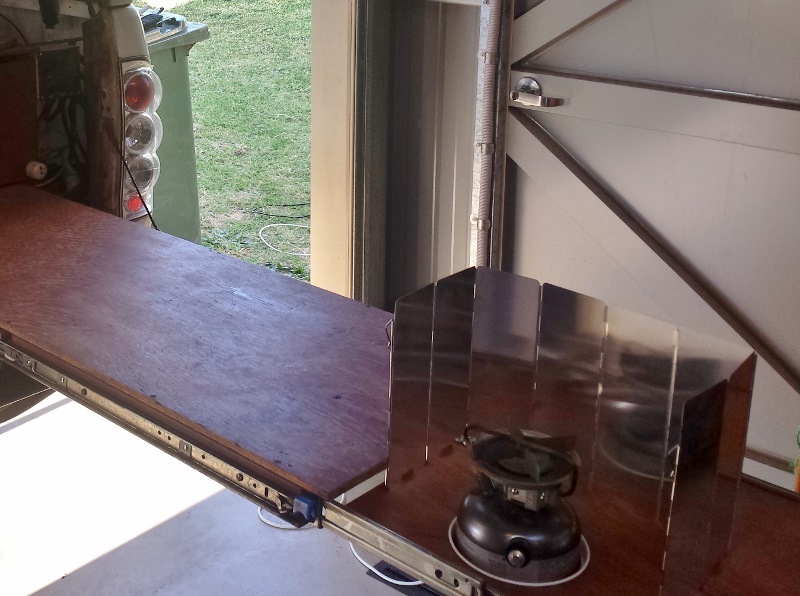 New sliding extension to work bench for stove / burner. This stabilizes the burner and gives us more bench space. New canopy. The sliding side windows of the old canopy just weren’t cutting the cheese. These new lift up side windows are great. We can actually use the space at the front of the canopy. 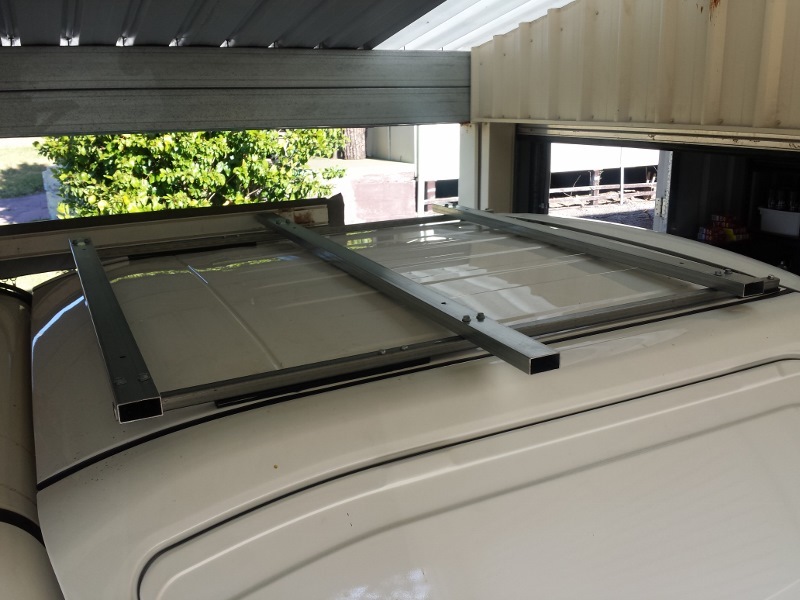 New home made roof rack for the roof top tent. Thanks tek screws! Now we’re ready to hit the road. We’re off to the Nullarbor. All the best Joe and hope to see some magic photos of your adventures across the Bight – Cheers Cobber ! Thanks mate just hitting up the nullarbor now should be good. Hi Joe, What’s your final verdict on the Bridgestone D697’s? Hi David they had a hard life and held up pretty well for most of it. 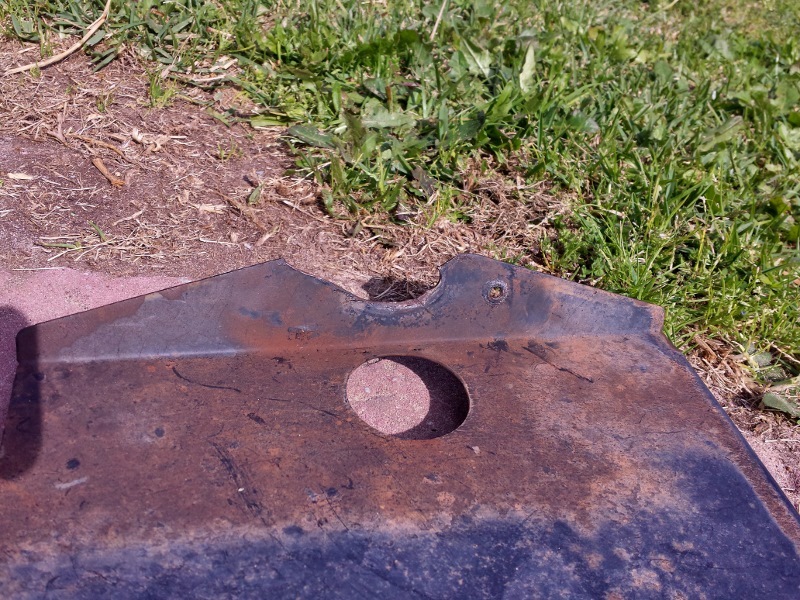 I started to get some uneven wear and other funny stuff happening towards the end. I’ll put a detailed article up when i get a chance. I think they’re good strong tyres. I got roughly 70k out of them which is ok but some tyres I’ve heard last longer. I decided to try something different for the new set. Hi, thanks for providing a great resource. 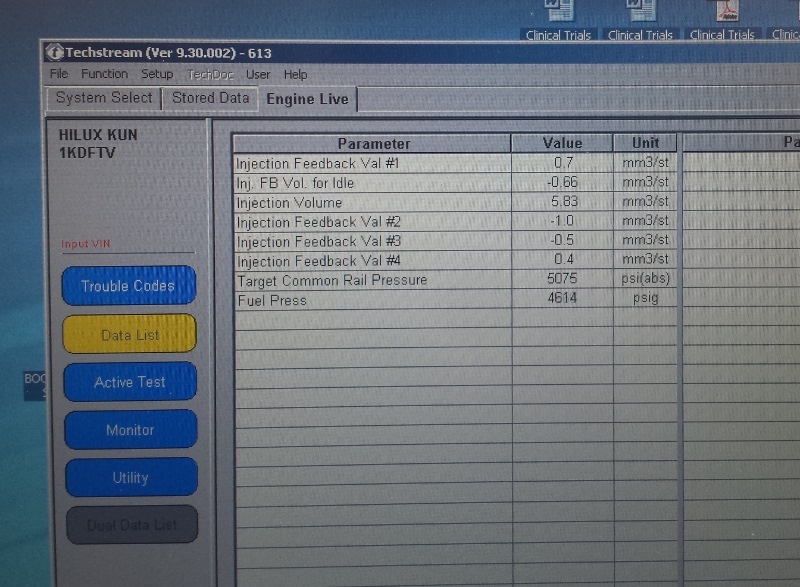 Please explain how you have assessed injector performance with your scan tool. Hi Duncan the injector feedback values should be between +/-3. Outside that range means the ecu is compensating alot for a likely leaky injector. And the total injector volume should be less than about 9 otherwise the injectors are returning too much fuel and are worn. This is for 2005 to 2015 hilux only, the values would be different for different makes and models. You need techstream software I think. Standard scan tool stuff will only pick up the standard data and fault codes. Have a search of newhilux.net if you need more details or use your vehicle specific forum. What brand canopy did you go with? Looks good. What are they worth? I’m chasing a new canopy for my dual cab. 3 grand or more in WA but I didn’t pay that. There’s a mob getting rid of old stock on ebay for cheap, that’s where I got mine from, there’s still one left on ebay. 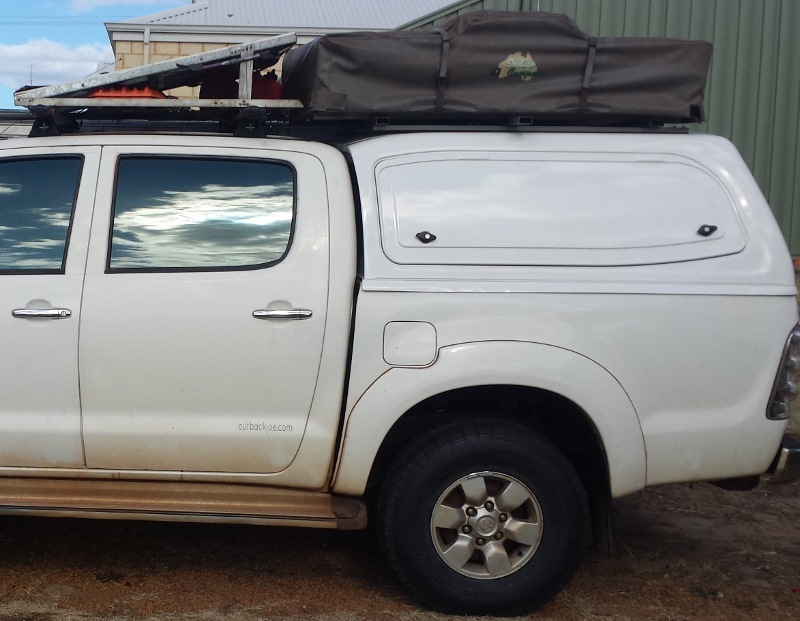 Search for hilux canopy. It’s a great canopy except for the way the back door opens. The hinge design is a bit dumb, when open it tilts up into the roof rack area, which is why I had to set my roof top tent so far forward. Thanks for the ebay reference. Interesting about the way it opens. I don’t think I would be able to mount my roof top tent so far forward with the Rhino Pioneer rack mounted on the cab.